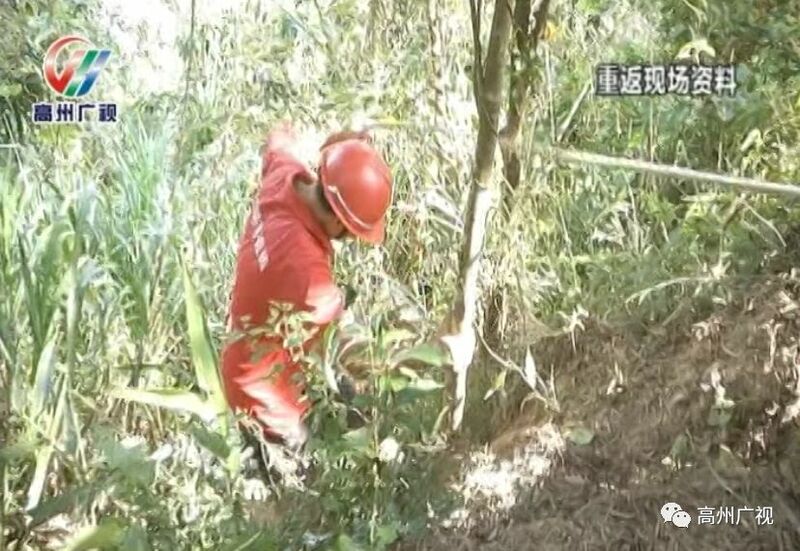 A man in China stole his newborn daughter from the hospital and threw her over a cliff in an attempt to get rid of her since he wanted a son. The tragic accident unfolded in the town of Magui in Guangdong province on the morning of Oct 26. A local hospital reported a newborn baby missing just hours after she was born. The police rushed to investigate the matter and found the baby's father, Li Mou, behaving suspiciously. After interrogation, he admitted to stuffing the newborn in a snakeskin duffle bag at 1am before sneaking the baby out of the hospital. He then proceeded to throw the bag off a cliff in a remote part of the township. A search party guided by the police and Li scoured the wilderness for the newborn at 11am but they were not able to locate the bag or the baby. Other locals joined the search as the story spread through the town and prompted the formation of a volunteer rescue team. Due to the geological formation of the cliff, the operation was tedious and required rescuers to rappel down the cliff in order to locate the bag. The members also had to cut through tall grass and vegetation to make the operation easier, according to Channel 8 news. Just as the team was close to giving up at 1pm, the search party heard an infant's faint cry in the area and spotted the red snakeskin bag. The newborn was found with a blanket wrapped around her and the snakeskin bag protecting her from the chill. She had miraculously survived as she had landed in dense vegetation. Li has since explained that he threw his baby off the cliff as he favoured a son over a daughter. Since he already had two daughters and a son, he wanted to "get rid" of the newborn so he could try again for a son. The baby has been returned safely to her mother after a checkup at the hospital, and Li has been detained by the police.